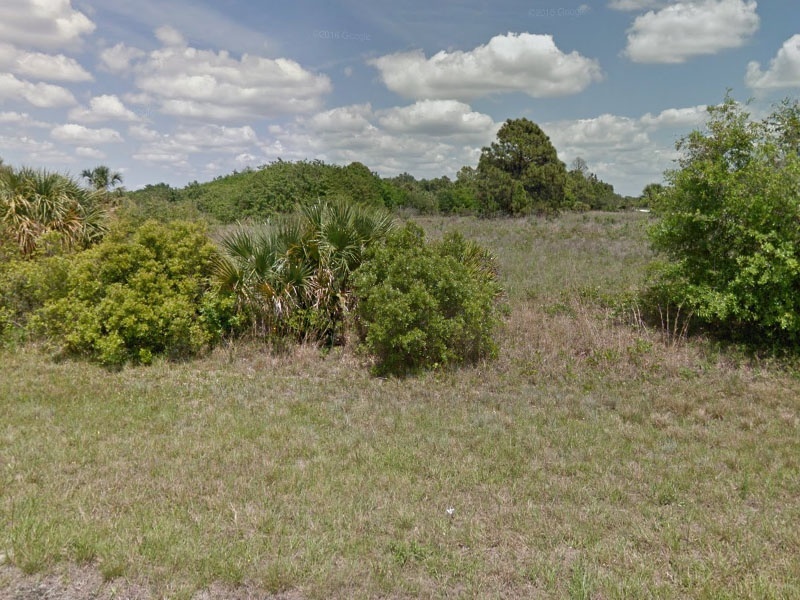 North Port Florida Vacant Lots for Sale. 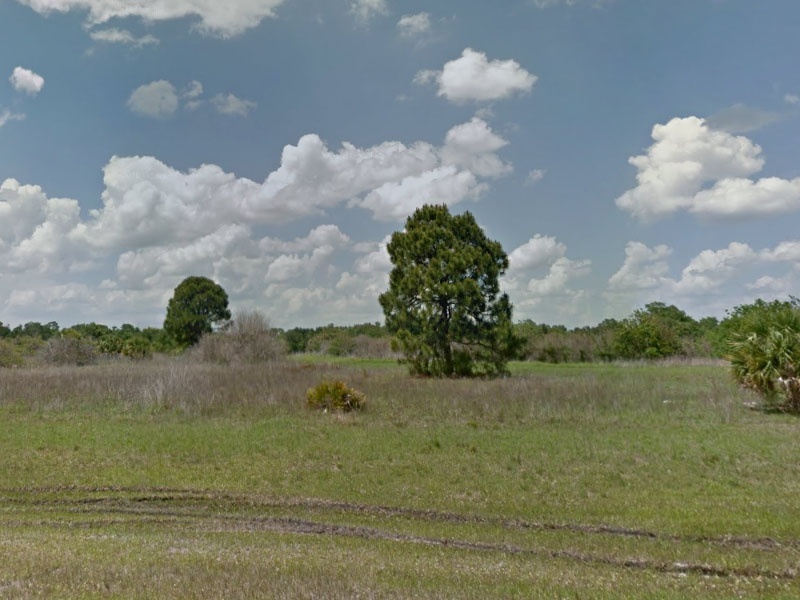 Three contiguous lots available for sale by owner located on the corner of S Yorkshire St and Pilgrim Rd in North Port, FL 34288. 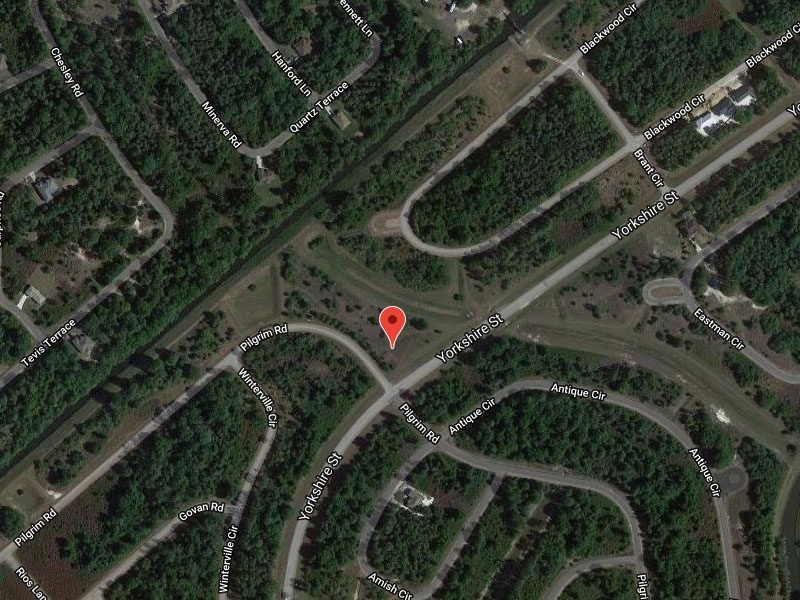 The property abuts an open area which sits on a dry swail that provides more privacy. Nice homes in the area and a good location near shopping, parks, schools and golf courses. Paved roads and utilities available. Build a custom home on one lot and keep the other two lots to save for investment or build a couple homes for rental income. Block 2014 in the 44th Addition of Port Charlotte. 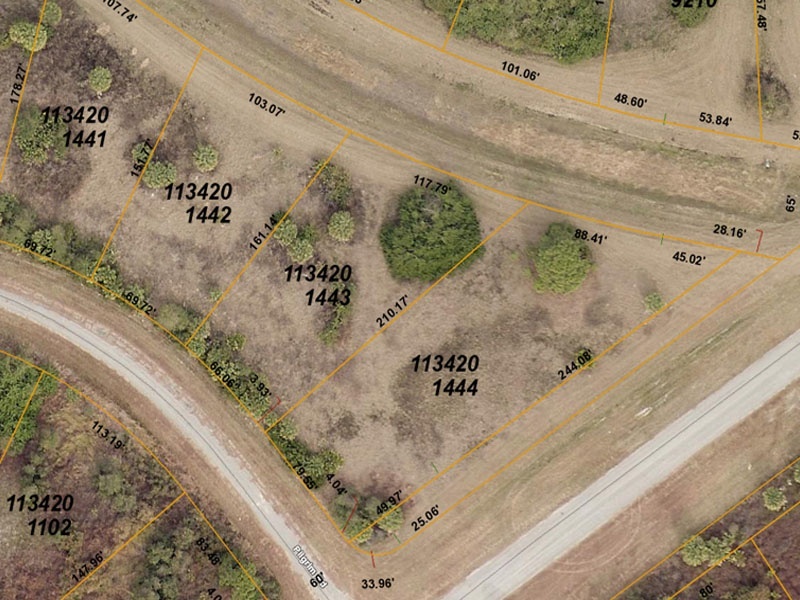 Lots 42, 43 & 44 for a total of 1.2 acres. Lot 42 is 13,429 sq ft, Lot 43 is 15,593 sq ft and on the corner is Lot 44 and 23,314 sq ft in size. Contact Mr. & Mrs. Johnson at 412-225-6636.